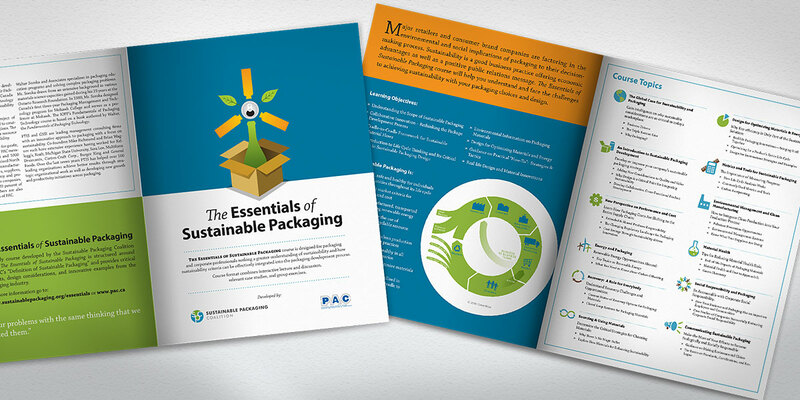 SPC is an industry group working to create “a more robust environmental vision” for the packaging industry. Their membership, which includes some of the largest and most well known corporations in America, recognizes that sustainable practices throughout their supply chains help not only the environment, but also their bottom lines. 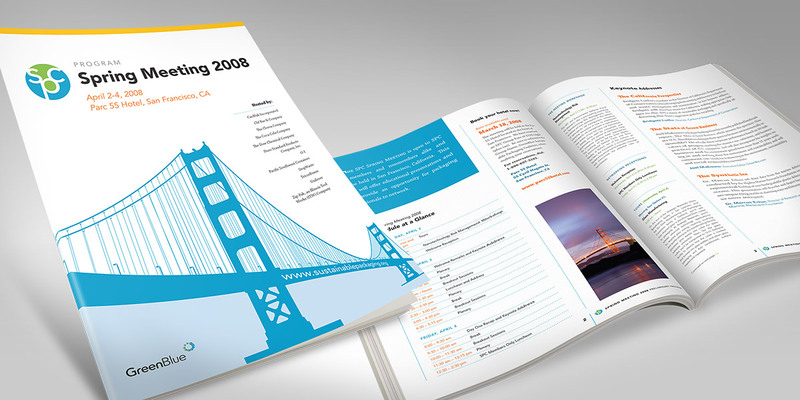 Our SPC print projects have included brochures, conference programs, ads, and a sustainability field guide.